The 2nd Belt and Road Teenager Maker Camp & Teacher Workshop was held on November 15 to 21st, 2018 the event was organized Children & Youth Science Center of (CAST), by the China Association for Science and Technology, Ministry of Science and Technology of the People's Republic of China. The makers camp was aimed at to strengthen cross cultural exchange, promote intentional understanding and inspire innovation in younger children. 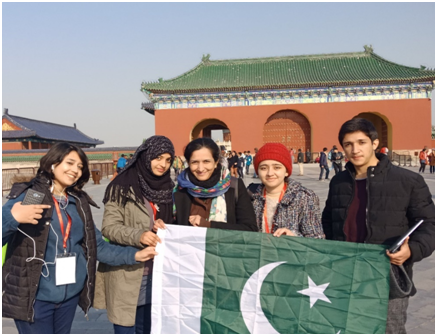 The camp gave the opportunity to cooperate with their fellow students at international level, to share ideas and study cutting knowledge in their science labs of top schools in China through hands on experience and team work under guidance of experienced teachers. The theme of the work shop was "Science Uniteso Innovation Decides". The Camp was meant to strengthen cross-cultural exchange, promote international understanding and inspire innovation in young generation. Delegates from 29 countries participated in the event. 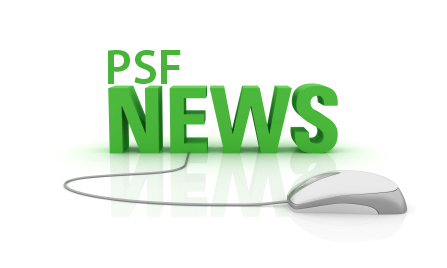 Pakistan team comprised of four students namely Aleesha Zahoor, Farzazia Tariq, Hasan Sarfraz and Fatima Nasir and one group leader from Pakistan Science Foundation Ms.Saman Rauf, Scientific Officer. The theme of this works hop was to acquaint students about the emerging technogies in Science and Technology and latest findings. The venue of the event was Beijing No.80 Middle School No. 16, Wangjing North Road, Chaoyang District, Beijing, China. The activity comprised of five days. The camp proved to be quite successful for Pakistani students as the excelled in all the major categories.The participants from Pakistan were awarded gold medals in recognition of their efforts during the camp. 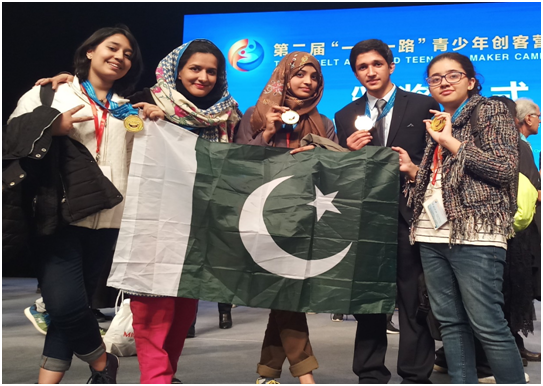 Team Pakistan with their Medals at 2nd Belt and Road Teenagers makers Work shop.